How Much Amount to Invest For immigration to Australia. Applying for Australian visa can be very demanding and complicated and entails completion of many requirements depending on the category of visa you are applying for. When it comes to Australian visa, there is no one size fits all approach. There are different visa categories and all of these visas require different documents and different sum of investing with varying eligibility requirements, terms and conditions. 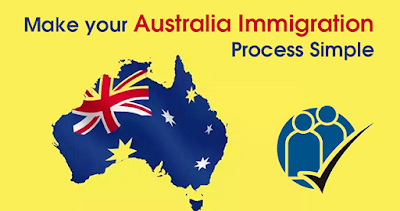 There are many immigration categories for visas given in Australia. A skilled immigration visa allows people outside the country with certain professions to enrich the economy of Australia and help in blooming fields of the country. There are family immigration visas as well for which there are other requirements and investment amounts but later the applicant may become a permanent resident of Australia. Business immigration's visas are also given to applicants replacing all other business visas in the country with only two step approval processing. The cost of migration to Australia may depend from person to person and from family to family. There are many individual circumstances that are involved and also certain factors that play great role in determining the overall migration cost. Every applicant has their own standards and therefore the migration costs will be different for applicant of Sydney and different for Adelaide. Visa cost is also varying and can cost from 200 AU$ to as much as 70,000 AU$. In majority of the cases, the overall cost of migration to Australia including all the governmental fields and professional fields may range from +- AU$ 7000 - 12 000 for a family unit. 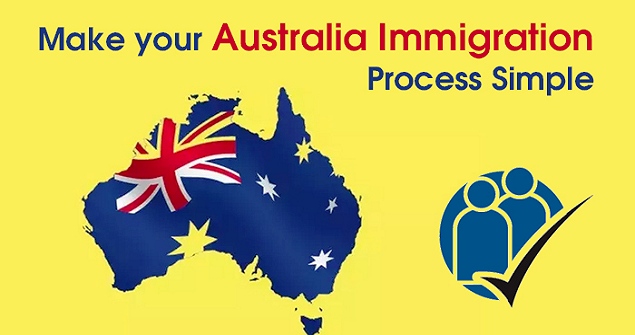 Visa application charges are also included when, migrating to Australia. There is fixed rate of every application and the estimate given to you will include all professional fees in relation to the application, every fee payable to DIBP, consultant fees in Australia and charges which are relevantly payable to the occupation assessment authorities in reference to the occupation taxation of the applicant. There are free general advice and guides to the applicants. costs excluded from the visa applicant form may include fees for obtaining medical certificates and x-ray reports, fees for taking police clearance certificates, telephone calling cost made to the authorities, cost of the IELTS test which the applicant must have cleared at the time of application. There are costs of sending the documents in to the ministry of affairs, application fees given to the embassy, costs involved in making certified copies and copies of different other documents, GST fees if paid to the government to Australia and any other cost which may not be given in the estimate. Medical and x-ray examinations can cost an individual up to +- AU$ 200 per person, police clearance certificate may cost +- AU$ 10 per person, making copies and photocopies of the documents cost +- AU$ 30 and IELTS test may cost +- AU$ 350 per person depending upon the international average estimated at the time of application.